A collection of the latest Adidas innovations comes together in Speedfactory - a robotic factory able to create truly custom shoes without human intervention. 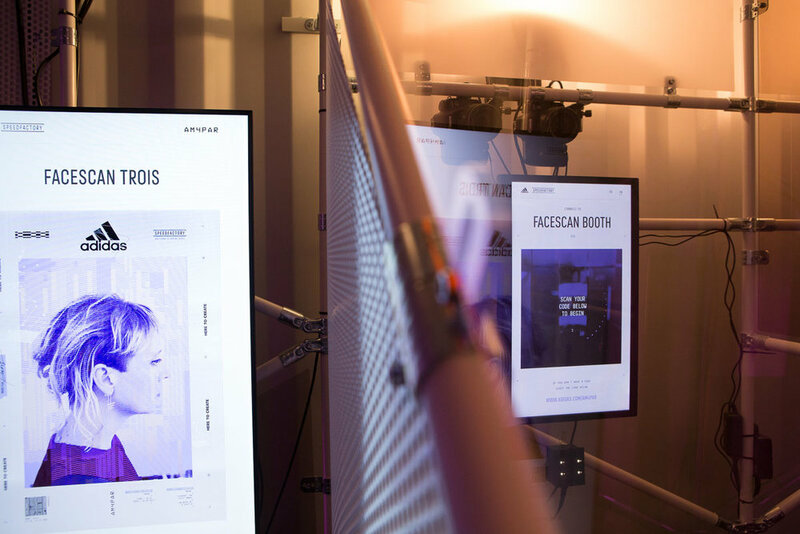 To promote this campaign Resn Amsterdam created a mobile datalab in 2 shipping containers, filled with 5 interactive installations: three photobooths, two highly precise 3D foot scanners, a treadmill experience, an interactive skeleton mirror and an interactive shoe. Together with Sylvain Vriens I was involved in the development of all the installations. The extremely tight time frame meant we had to design a system focused around re-usability of modules for things such as rendering or camera control. 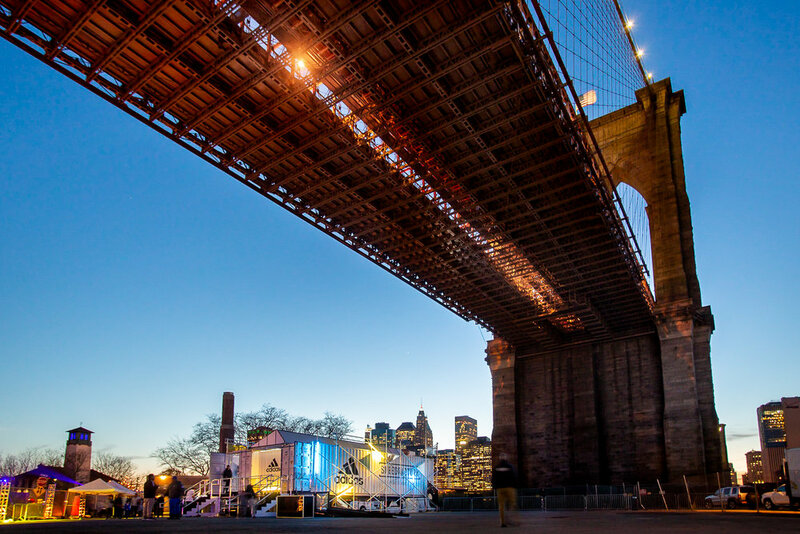 This project went on a world tour to London, Paris, New York, Los Angeles, Shanghai and Tokyo. I was part of the install support team for each of these locations.